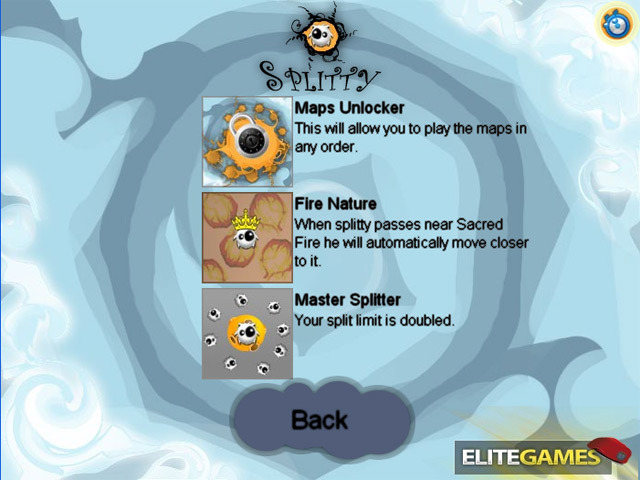 Avoid the obstacles in Splitty Adventures! 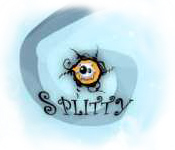 Aim your shots just right to succeed in this fun and unique puzzle game.Avoid the obstacles in Splitty Adventures!Avoid the obstacles in Splitty Adventures! 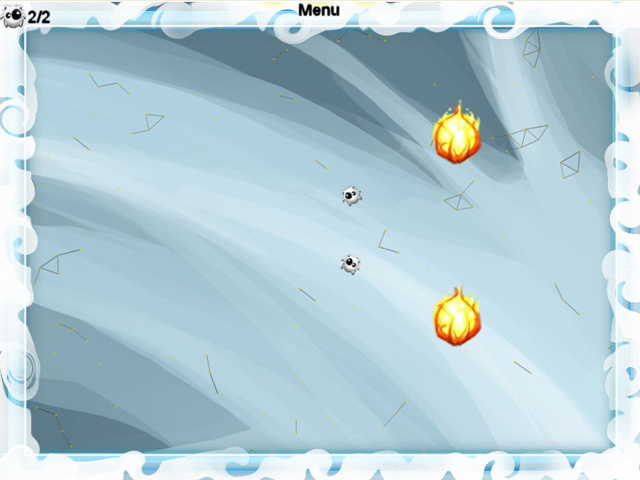 Aim your shots just right to succeed in this fun and unique puzzle game.